Montessori Children’s Schoolhouse is a parent-owned school implementing Montessori principles to develop independent, competent and socially responsible individuals. 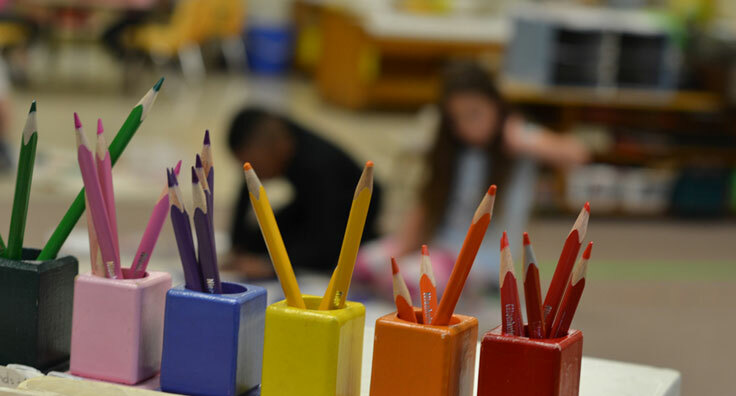 Our mission is to use qualified staff, enriched Montessori environments, and parental involvement to develop the social, emotional, and cognitive needs of our culturally diverse student enrollment. MCS was founded for the purpose of providing educational curriculum and facilities based upon the methods and educational philosophy of Dr. Maria Montessori. The Montessori philosophy recognized that a child’s early years are the most formative and that a child’s ability to acquire knowledge is enhanced through the manipulation of concrete material. The carefully prepared environment is structured to meet the individual needs of each child, thus allowing children to progress at their own pace. The environment is prepared to address all aspects of the child’s development. 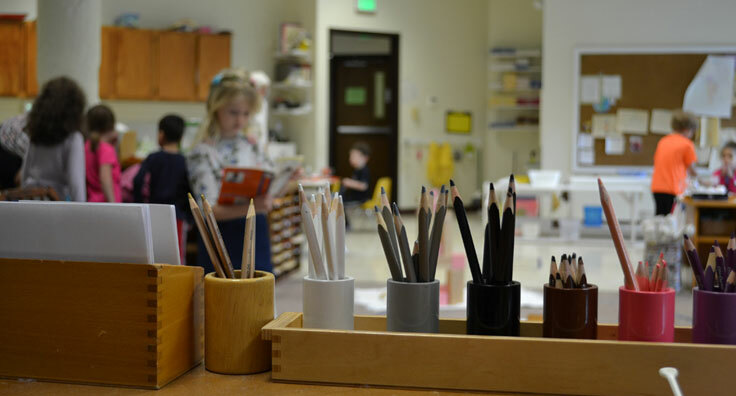 The Montessori curriculum, which interrelate basic, scientific, and cultural areas, is designed to provide materials and activities to furnish unlimited sources of discoveries and to offer constant challenges to be mastered. Our goal is to enable children not only to develop an appreciation of learning, but also to develop to their potential. 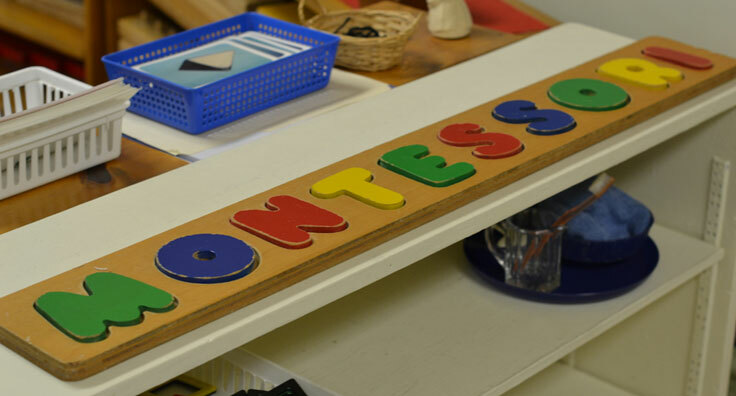 Montessori Children’s Schoolhouse was established in 1968 as a not-for-profit organization by a group of interested parents. These parents were dedicated to the ideals of the Montessori philosophy and recognized the need for an early learning experience for their own children. They believed that direct parental control of the school, with voluntary support and with a highly competent staff, was the best means of assuring a quality program. In its first academic year (1968–1969), Montessori Children’s Schoolhouse had an enrollment of 28 students in its preschool. Since that time, a toddler program, an extended day/kindergarten program, an elementary program, and a before and after school program have been added. The school’s enrollment now exceeds 180 students. Our present location was purchased in 1984. 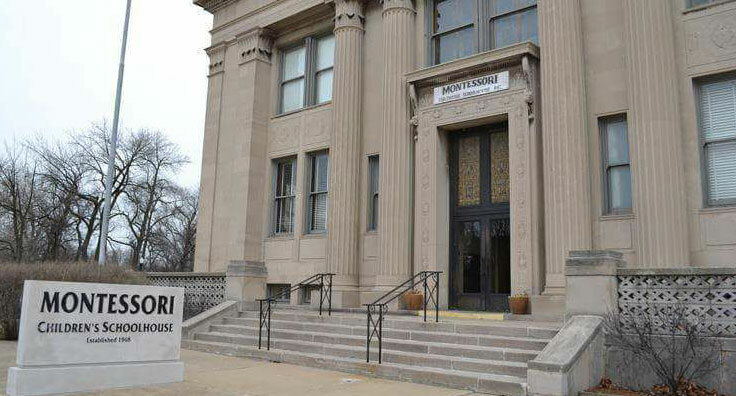 The building, originally built in 1926 for Northern States Life Insurance Company, was declared a local historical landmark by the Common Council of the City of Hammond in 1985. In June 2010, Northern States Life Insurance Company was entered in the Indiana Register of Historic Sites and Structures and listed in the National Register of Historic Places.